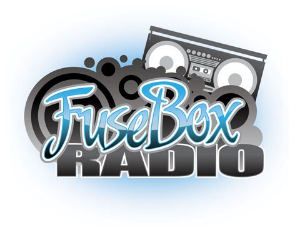 From its original roots in 1998 at Rutgers University Radio when the show was founded by DJ Fusion while she was an undergraduate student at the Rutgers University - New Brunswick campus, the syndicated FuseBox Radio Broadcast has spread to multiple podcast distribution channels, websites, internet + FM radio stations and more as of November 2018. 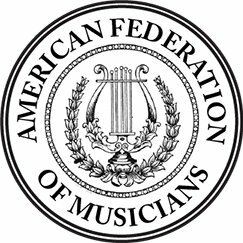 The FuseBox Radio Broadcast crew are proud members of the American Federation of Musicians (AFM). Like what you see? Subscribe now for instant email updates about the FuseBox Radio, our upcoming events, DJ & photography services specials and more! Get notified on the latest news, updates and offers right in your inbox. Feel free to support the FuseBox Radio Broadcast via our offical Patreon Account - any amount is highly appreciated! !